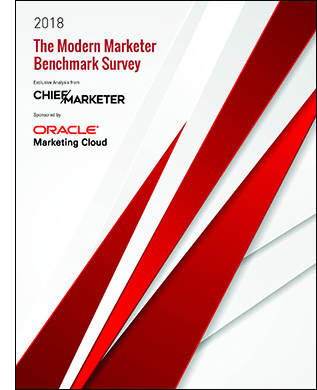 The Chief Marketer and Oracle Marketing Cloud Modern Marketer Benchmark Survey webinar uniquely analyzes how leading companies and brands are approaching today’s top marketing issues and opportunities. The study also identifies the characteristics of modern marketers and quantifies how marketing is changing. The insights presented in the webinar will help marketing executives make more informed decisions and improve your strategies and tactics. 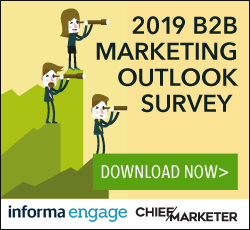 BONUS: All registrants will have access to a downloadable complimentary copy of The 2018 Chief Marketer and Oracle Marketing Cloud Modern Marketer Benchmark Survey. 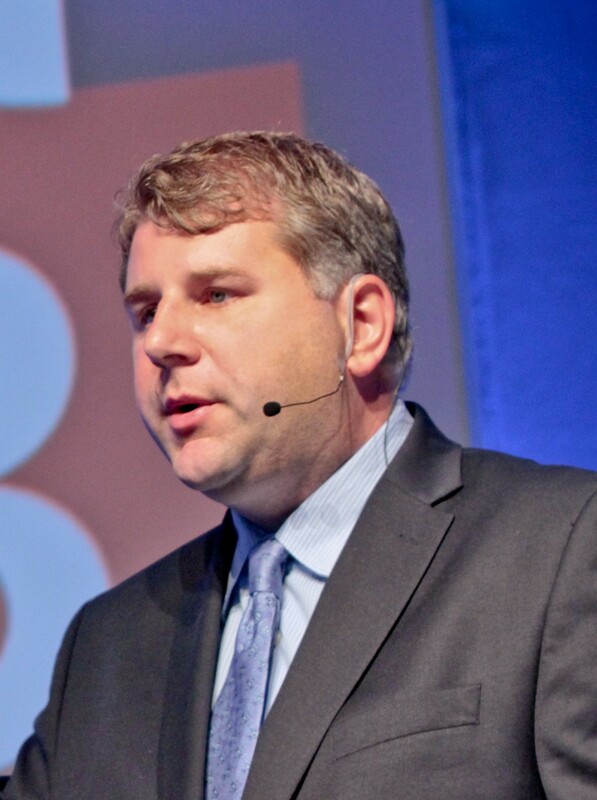 Dave Helmreich is the Group Vice President of Oracle Marketing Cloud. Dave has worked at the intersection of marketing, technology, identity, audience targeting and media for over ten years. 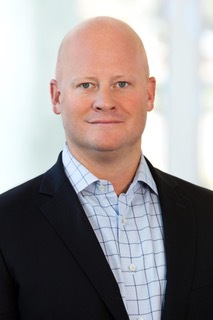 Most recently, Dave was COO at LiveIntent where he led company operations, global sales, corporate and business development, channel partnerships and programmatic integrations. Dave is a former Naval Aviator. He received his undergraduate degree in Computer Science from the U.S. Naval Academy where he sailed for the Midshipmen’s varsity offshore sailing team. Dave received an MBA from the University of Maryland. Dave and his wife Rachel have two children, Claire and Zack, and live in an historic home near Alexandria, Virginia’s Old Town. Michael runs the Chief Marketer research group. He also provides a wide range data and consulting services to top brands, agencies, media companies, event producers, venues and investors worldwide. He is a frequent speaker at industry events and meetings.